In addition to offering race jersey's for sale, we also offer t-shirts. Want to order a t-shirt? No problem! Click the button below. 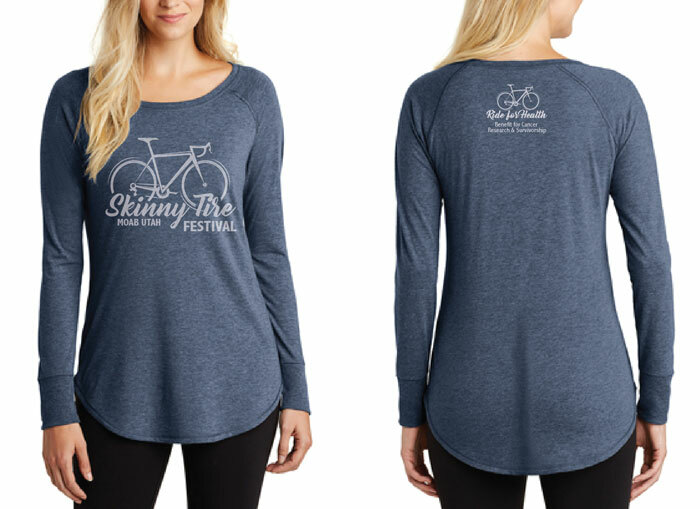 Offered in both Men's & Women's sizing, XS- XXL. Thank you for ordering a T-Shirt! Beth will be in touch shortly to confirm your order and discuss payment options.